Digital TV Boxes | Reviews and products | What Hi-Fi? 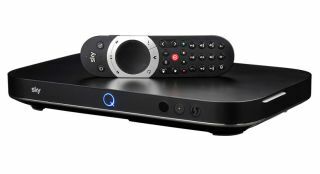 Updated Sky Q is as good as television gets, but you have to pay plenty for the privilege. How does Virgin's new 4K set-top box stack up?